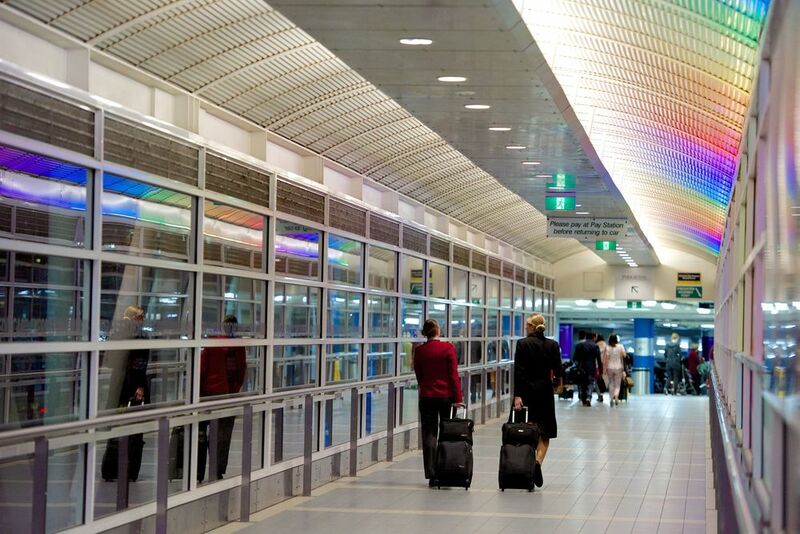 This project was 18 months from conception to commissioning and pushed design, luminaire manufacturing, programming and installation teams to the limits of currently available technology. 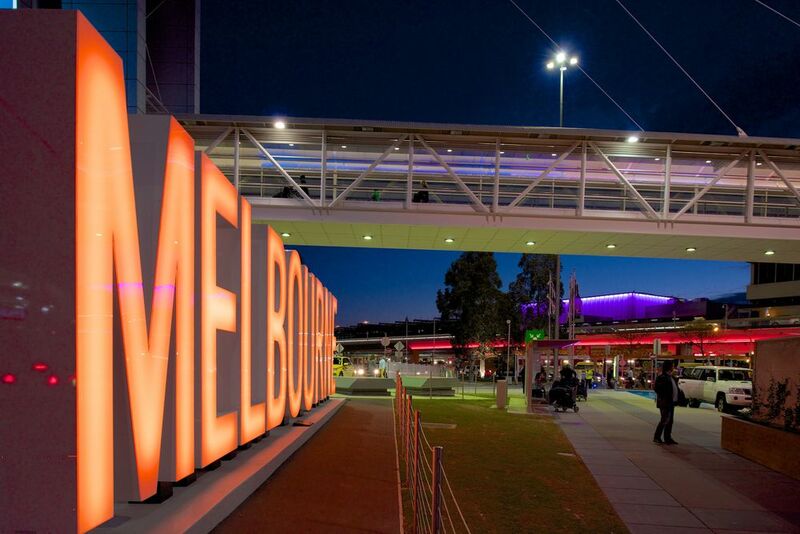 The icon of the project, the MELBOURNE sign, was launched by Lord Mayor Robert Doyle and Melbourne Airport CEO Chris Woodruff in August 2014 resulting in the promise of improved access to the Airport via the freeway and rail link. 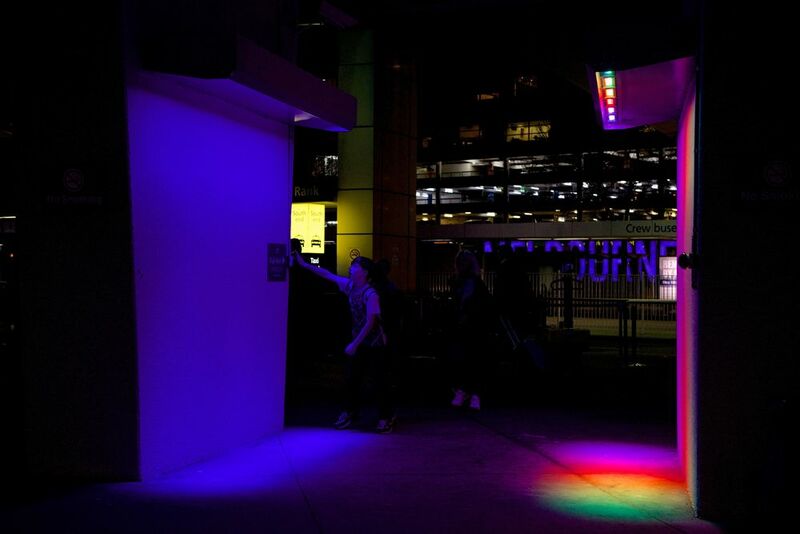 Mint Lighting Design collaborated with EntTec, a Melbourne based luminaire and lighting control manufacturing business to bring the project to life. 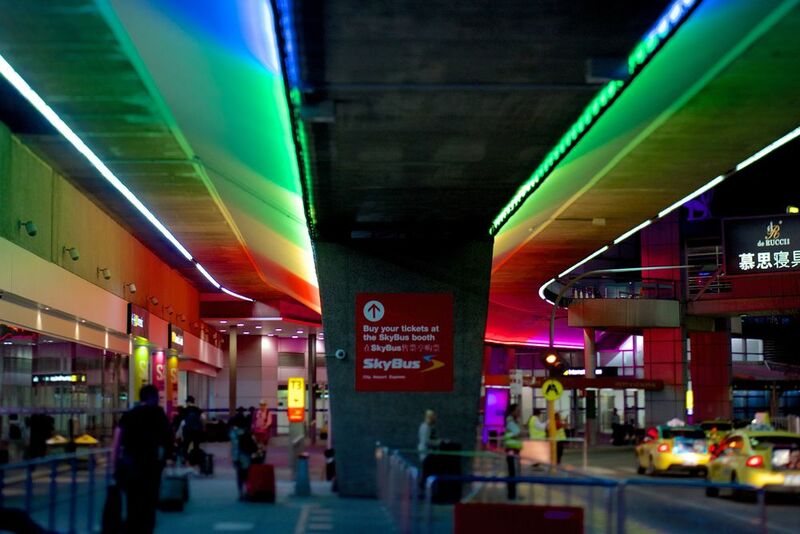 This lighting project is expected to remain for 4-5 years, providing excitement and a sense of welcome for visitors while Melbourne Airport undergoes re-development for their 2020 vision. Grand Opening with Lord Mayor Robert Doyle & CEO Chris Woodruff - The Lord Mayor promised improved access via Freeway and Rail at this launch event. Read the press release to find out more...or check out the stories published about this project - it created quite a buzz! We're very excited about print articles coming through in the next couple of months from Lighting & Architecture magazines around the globe - keep an eye out for more stories about the grand project.